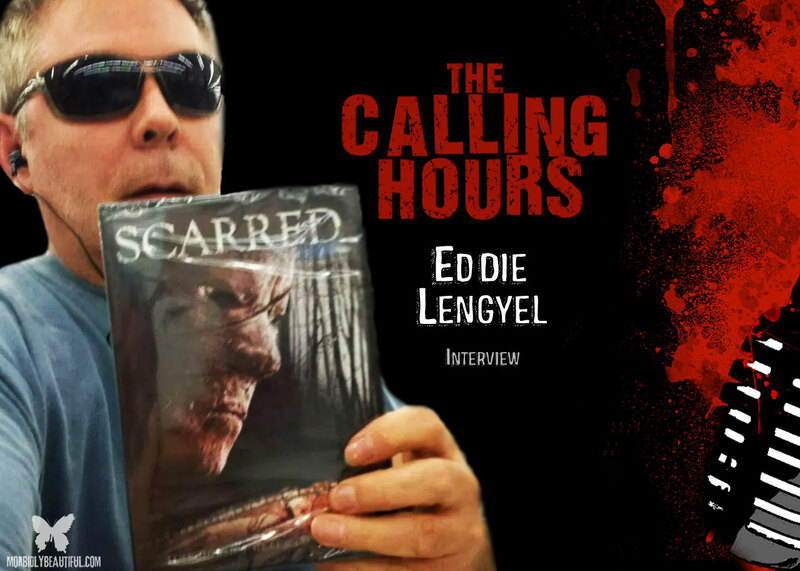 Indie Spotlight: Join us for an in-depth interview with indie horror writer, director, producer and actor Eddie Lengyel (Air Date: 4.15.19). 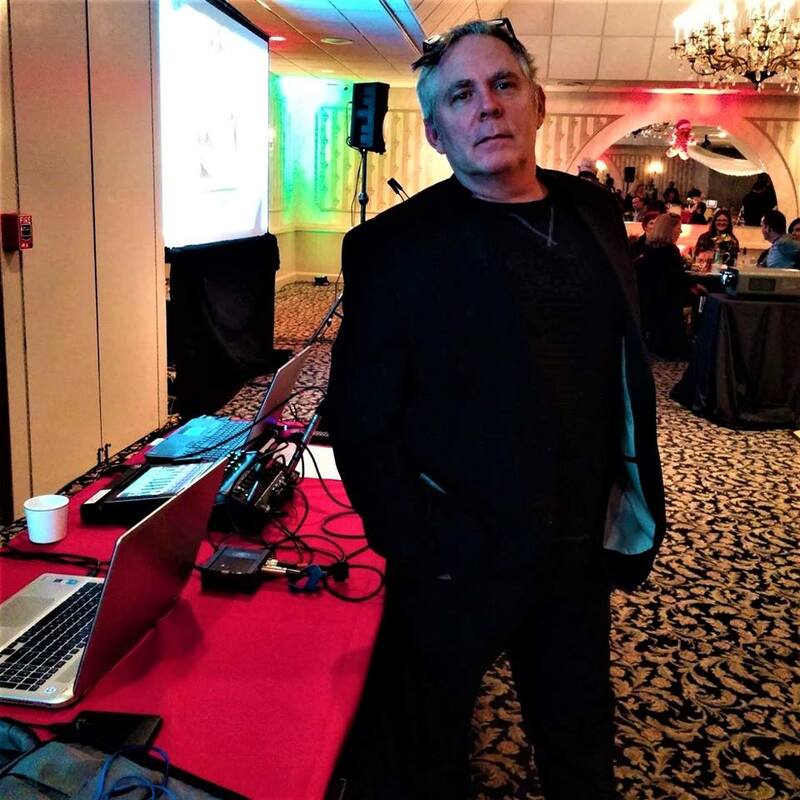 On this episode, we welcome Writer, Director, Producer and Actor Eddie Lengyel to the show. Join us for a great discussion about the rewards and challenges of indie filmmaking. As the maker of such genre fare as Hellweek (2010), Scarred (2016), Voodoo Rising (2016), American Poltergeist: The Curse of Lilith Ratchet (2018) and Mother Krampus 2: Slay Ride (2018), Eddie certainly has his fingers on the pulse of what is going on in the indie horror genre! We will discuss his filmography, in particular Scarred and American Poltergeist: The Curse of Lilith Ratchet. Eddie takes us behind the scenes of indie filmmaking. We dive into what it was like filming in 6K with the Red Camera, how and where he met many of his actors and crew, and a look at some of the incredible locations he has utilized in film. Eddie also shares what it was like seeing his films on the shelves in stores like Wal-Mart and Family Video. While we definitely talk about the joys of filmmaking, we also discuss many of the challenges. Eddie shares the uphill battle trying to get press coverage in his local area, and the difficulty of indie marketing. In our first Digital Dismemberment Spotlight, we review Scream Factory’s Blu-ray Collector’s Edition release of Valentine. For our second Digital Dismemberment Spotlight, we review the online screener version of Fright Teck Pictures’ American Poltergeist: The Curse of Lilith Ratchet from Eddie Lengyel. We’re also thrilled to feature world podcast exclusive music from Imperative PR’s Absinthropy, Salix Babylonica and Depraved Murder in our Metal Massacre Spotlights. Tune in to Morbidly Beautiful EVERY Tuesday at 8 PM EST for new episodes of The Calling Hours Horror Podcast. You can also listen to the syndicated rebroadcasts on ComingRightUp.org every Wednesday night at 6:30 PM CST/7:30 PM EST, MileHiRadio every Friday night at 10 PM EST/7 PM PST and WHBJ-DB out of Pittsburgh, PA on Saturday nights at 11:30 PM EST. 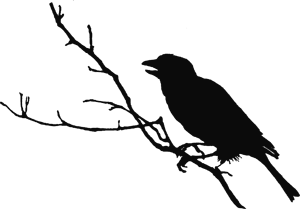 The Calling Hours is also available on most major Podcast platforms, including iTunes, Google Play, Stitcher, iHeartRadio, Tune In Radio and Pippa.